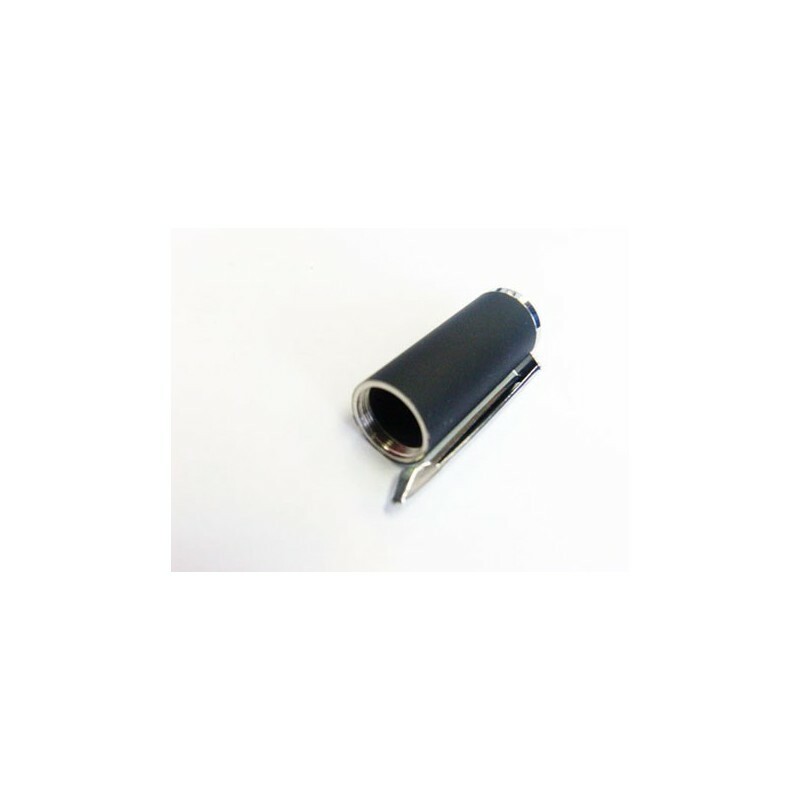 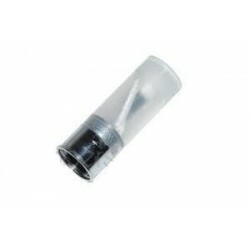 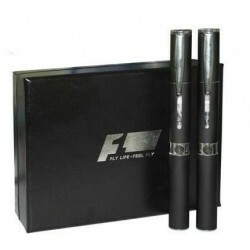 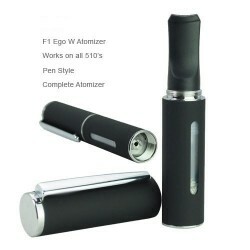 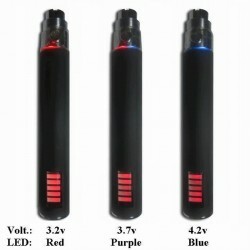 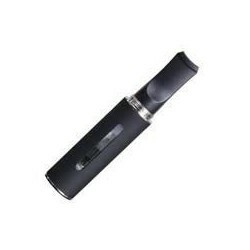 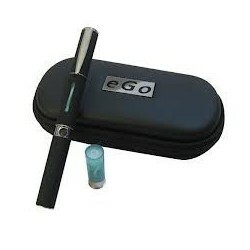 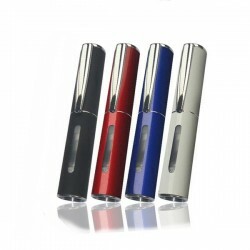 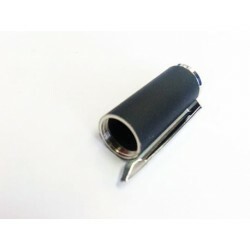 pen type Cap for giant atomizer Ego-W.
Color available: black rubber mat. 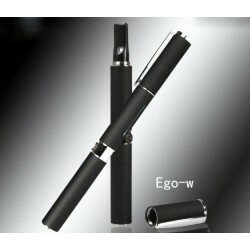 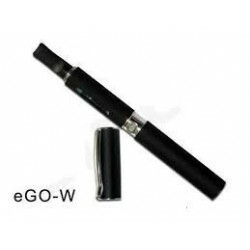 Transparent cartomizer ego-w (high quality plastic). 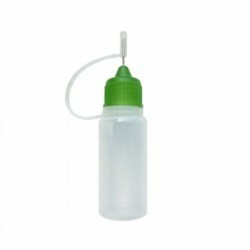 Empty bottle for liquid that has a special tip ,thin, and syringe needles.